The experts from comparethemarket.com told us about the pros and cons of having a ‘black box’ installed in your car. You might not like the idea of an insurer watching your every motoring move, but telematics-based policies are actually not that intrusive and can save you some serious cash. 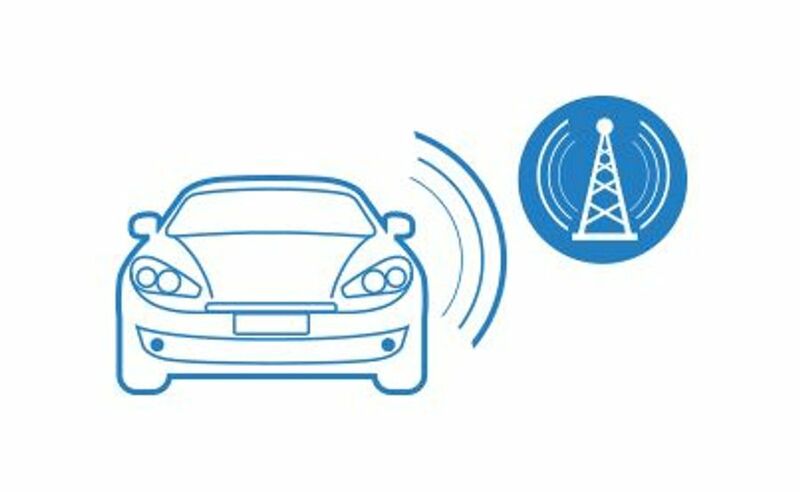 You may have heard telematics policies described as ‘black box’ insurance or ‘pay as you drive’ cover. It’s a relatively recent insurance product that has rocketed in popularity. In a nutshell, instead of your insurance premium being based on your age and experience (as well as the type of car and other considerations), it factors in your actual driving, too. Safer drivers are rewarded with discounts off their premium, making it a popular product among younger motorists in particular. Either you agree to install an app on your phone or the insurer fits a small device to your car that allows it to monitor how safe you are behind the wheel. Don’t worry, it can be easily removed, but be warned: there can be high cancellation/removal fees if you cancel a policy mid-term. Your driving is then monitored and assessed, but there’s no need to worry if you have an off-moment and brake suddenly. Your driving is assessed over a long period of time, so occasional blips shouldn’t affect what you pay. So, is Big Brother watching me? Yes and no. A black box means the insurer can see whether you speed, how fast you take corners, and how sharply you accelerate and brake. They can also see whether you drive at riskier times of day – at night, for example – and they can see whether you cover more or less miles than you said in your application. On the other hand, they won’t know that you parked outside your partner’s house for three hours on a Sunday or where you shop. It’s for capturing driving habits, not personal details. For safer drivers, the benefits can be huge. The Co-Operative Insurance, for example, says that policyholders typically save almost £170 in their first year alone. Several insurers offer free apps that monitor your driving and allow you to check how you might be assessed if you took the plunge and invested in a black box.